It seems as if everyone is working on a tighter budget these days. Harsh economics times have not only affected consumers, but also caused several organizations to the rethink the significance of budgeting. As elementary as it may seem, this presents a tremendous challenge for many professionals. For most companies, budgeting involves critical aspects such as advertising and promotions, IT resources and general expenses. Small businesses and large enterprises today both have to factor web hosting fees into the budget as well. Owning an entire web server isn’t practical for every company. After all, purchasing the hardware is quite expensive and the operation becomes even more costly when considering administrative tasks. This is where web hosting comes in as it allows you to establish a web presence for a fraction of what it costs to maintain your own internet-based infrastructure. Web hosting companies give you the power to run your business online while bypassing the cost associated with housing and maintaining a server. Not only do they provide you with the hardware, but also vital resources such as memory, bandwidth and disk space. They set you with useful features that allow you to create a dynamic site with relative ease. You can pay a premium price for such a service or save yourself a bundle by opting for cheap web hosting. The birth of cheap services can be attributed to the highly competitive market that is the web hosting industry. 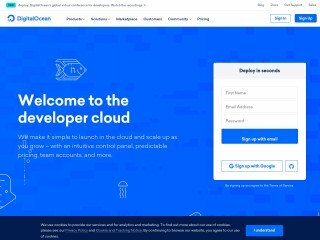 Whereas such services were simple and limited in the past, today’s web hosts offer a greater range of options at a price most small businesses can afford. Although a dedicated server is a totally different environment, cheap web hosting isn’t necessarily limited to a shared server. For example, you can easily find a VPS (Virtual Private Server) plan at a very reasonable price. A VPS is the perfect medium in between a shared and dedicated server. 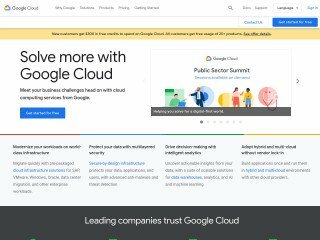 It provides the stability and performance that may be jeopardized by sharing resources with thousands of website owners and a level of flexibility that is similar to dedicated hosting. 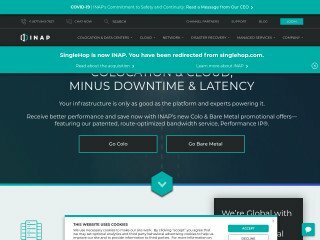 Fierce competition in the market has raised the standards of cheap hosting, meaning you shouldn’t have to sacrifice on much of anything. Many people have a misconception of cheap web hosting, believing it requires you to trade features, flexibility and quality of service for an amazingly low price. This is understandably so, as a number of companies have blemished the market with their shady practices. Fortunately, there are several outstanding web hosting providers that offer a wide range of features and services to their customers. 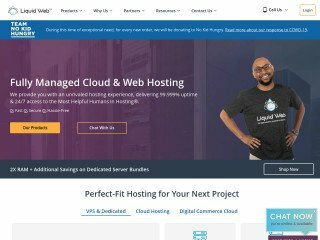 Some of the most inexpensive hosting packages will provide you with numerous email accounts, e-commerce tools, security mechanisms and enough server capacity to support the growth of your website. 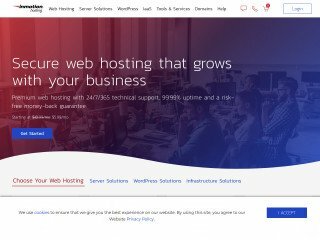 Can you accomplish more with a high-end web hosting solution? Probably. Be that as it may, a cheap alternative can set you up just as well and put you on the path to success.